Daylight savings is my built-in seasonal reminder to evaluate deciduous shrubs in the landscape to see if they need any corrective pruning. Late dormant season is ideal since you can see the plant’s structure without all the leaves in the way and the exposed pruning wounds only have a short duration before spring growths begins the healing process. 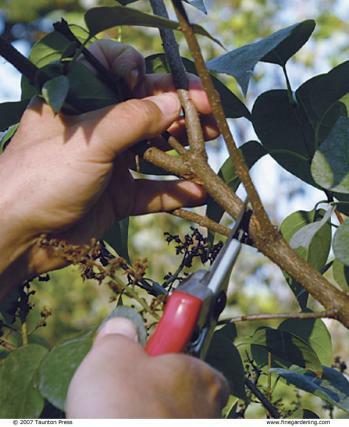 Pruning at the proper time also can avoid certain diseases and pests. If you are thinking of having some healthy plants indoors, commercial indoor planters have got you. Premium quality products will surely satisfy your planting needs. Not all shrubs can be pruned in late winter though. Only prune shrubs in winter that are primarily grown for their foliage or have late season blooms on new wood. 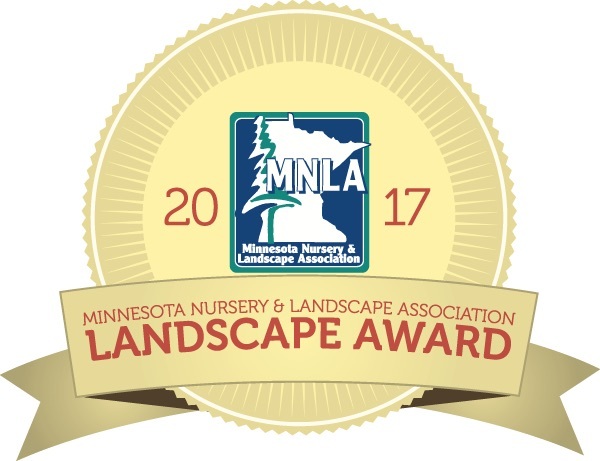 Alpine currant, Barberry, Dogwood, Burning bush, Ninebark, Honeysuckle, Smokebush, Sumac can all be pruned in late winter. 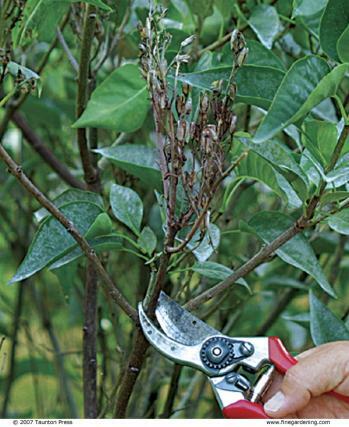 Shrubs that bloom early on last year’s growth should be pruned once their bloom in finished. Azalea, lilac, Rhododendron, Chokeberry, Forsythia, Magnolia, early blooming Spirea. There are only two tools required for proper pruning, a bypass pruning shears (my Felco #2 had been a reliable companion for years) and a Japanese folding saw. No electric trimmers or loppers please since these are hard to prune to the lateral buds with nice clean cuts. The plant should have a open airy structure with coarse stems flowing into medium which moves into finer and finer branches. Sometimes you encounter a lilac or dogwood that has either outgrown it’s space, due to poor plant selection in the first place, it has very thick stems supporting thin branches due to past improper pruning, or has stopped producing abundant flowers. Before you exert a lot of time and energy removing a large shrub from the landscape try rejuvenating it. The process does take time but and works on most shrubs. Every year remove up to one-third of the oldest and thickest stems. Make sure that you take them ALL the way to the ground, I have seen 4-6″ stubs left giving the plant the most unnatural look. 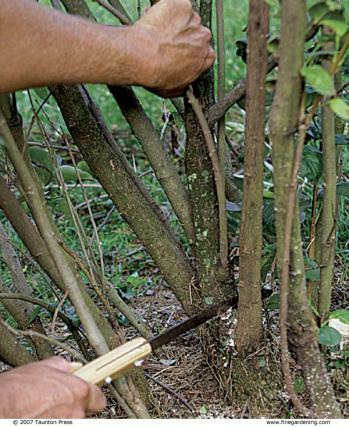 The selective pruning will encourage growth of new stems both from existing branches and roots. Since you are removing 1/3 of the plant per season it does take three years to achieve the desired shape. Sometimes there is little that can be done other to cut the entire plant down to ground, again no stubs. It is a very drastic technique and should not been done without thinking about the temporary hole that you are creating it the landscape. The result though will be a fresh looking shrub with a full and natural shape. 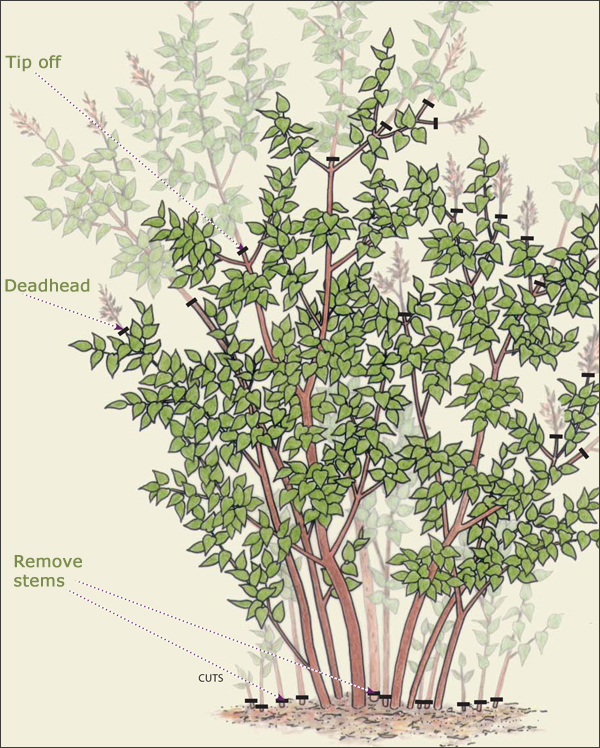 This technique works best on spirea, forsythia, viburnums, some lilacs, honeysuckles, or other multi-stemed shrubs that are healthy. 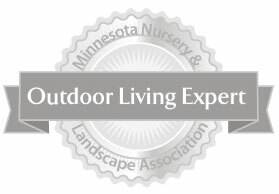 Most evergreens require very little pruning but when they do you need to know the type of evergreen you have since pruning techniques vary with species. Spruces, firs, and douglas-firs can be pruned at anytime; but later winter before new growth begins, is still best. These species have lateral buds that sprout if the terminal buds/tip are removed. Pines are pruned in spring with the emergence of new growth called “candles”. Prune candles before the new needles become mature. Pines do not process lateral buds so if tips or terminal buds are removed you will be left with a dead stub. 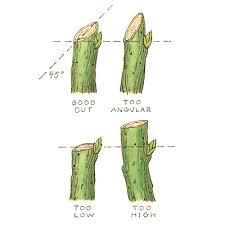 If a compact tight formed pine is desired you will need to remove up to two-thirds of length of the candle. A lot of work for larger plants which could have hundreds of terminal buds. 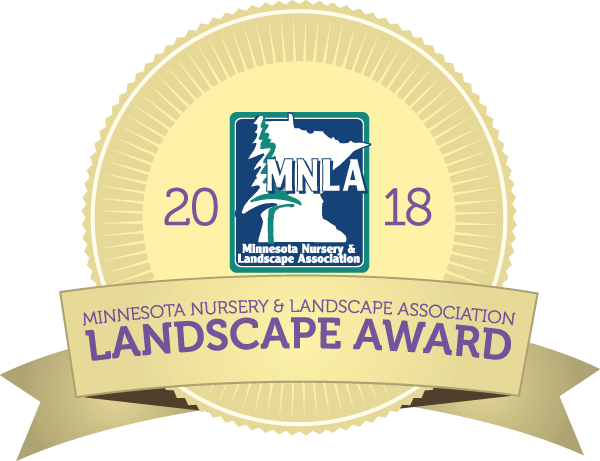 Arborvitae, junipers, yews, and hemlocks grow throughout the growing season. Pruning can be completed during most of the growing season but best to complete before the middle of summer to avoid stresses of heat, disease and insects. 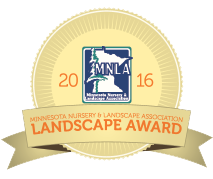 Get out into your landscape to evaluate your shrubs and to prune them to their full potential.